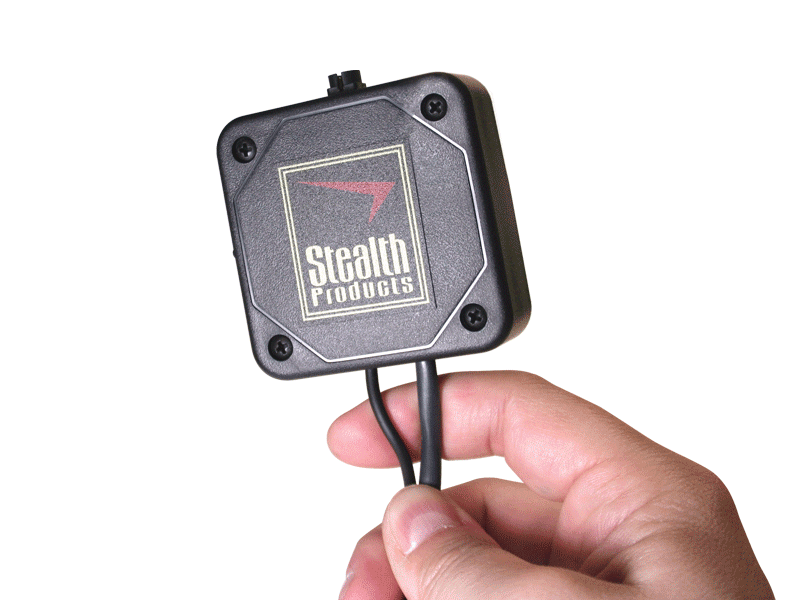 Stealth Proportional Drives | Stealth Products, LLC. 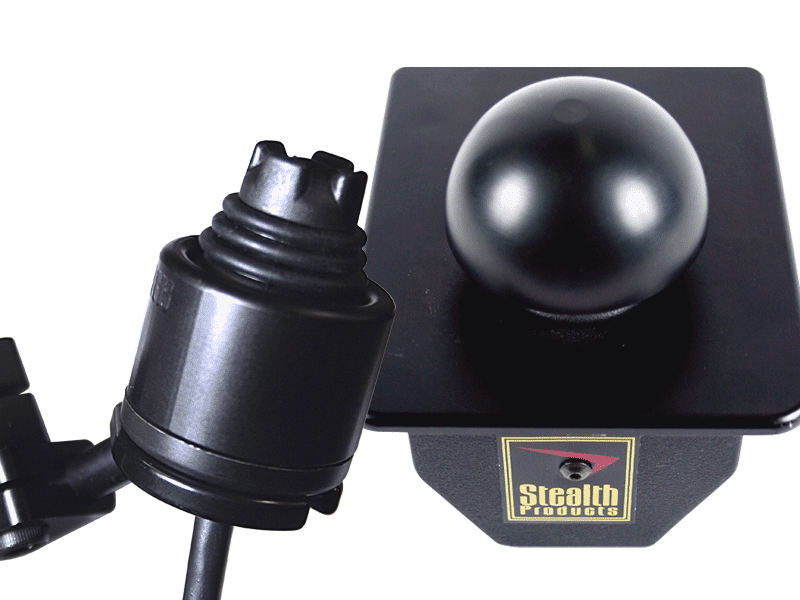 Stealth MushroomThe Mushroom Joystick offers a unique mechanical and tactile configuration which appears to amplify minimal force and ROM, and provides a valid option for good hand control. 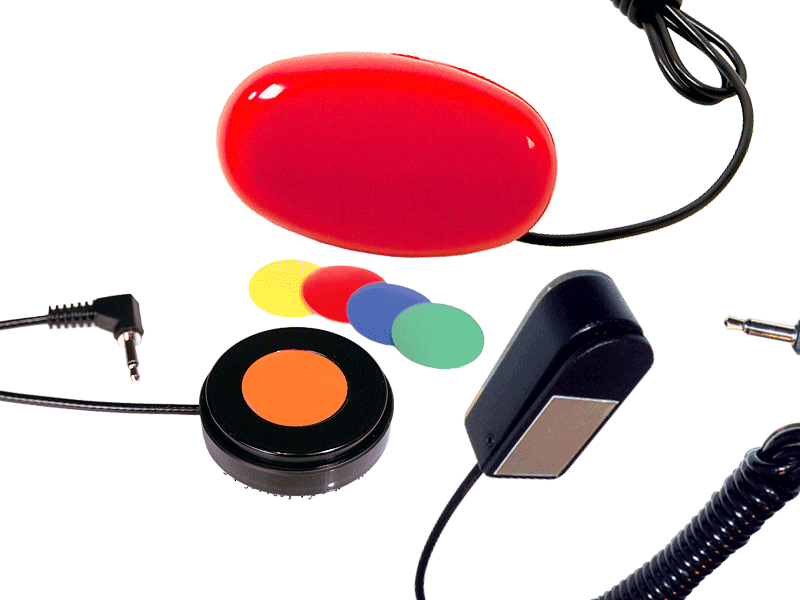 mo-Vis™ All Round JoystickThe All-Round Joystick is a compact version of the standard electronic wheelchair joystick. 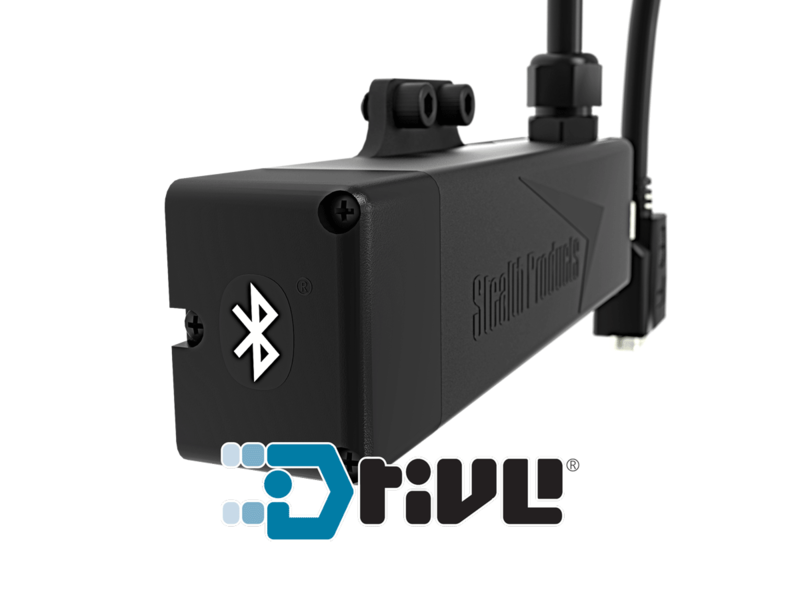 Comes with two activation force versions. 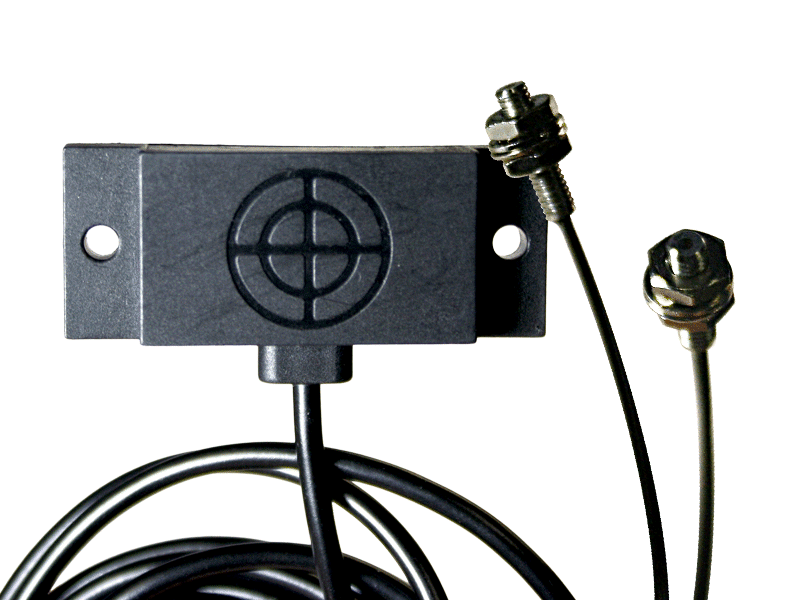 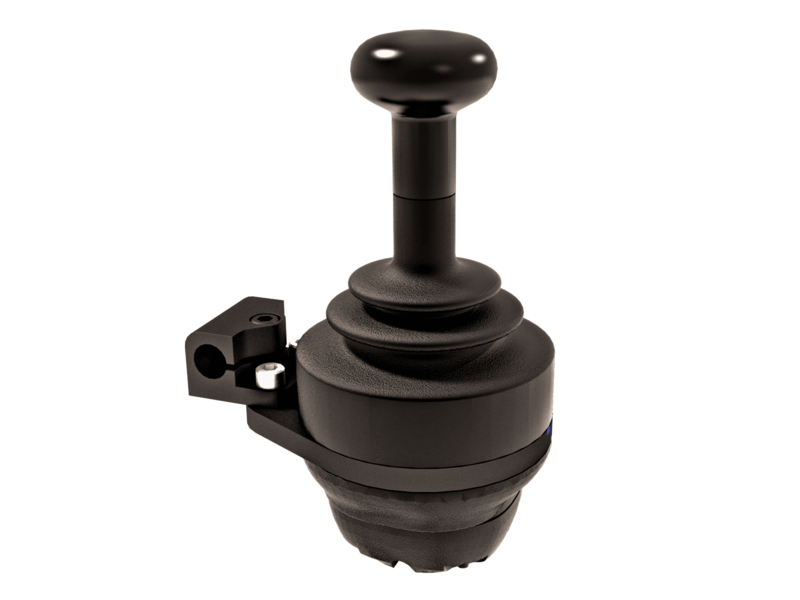 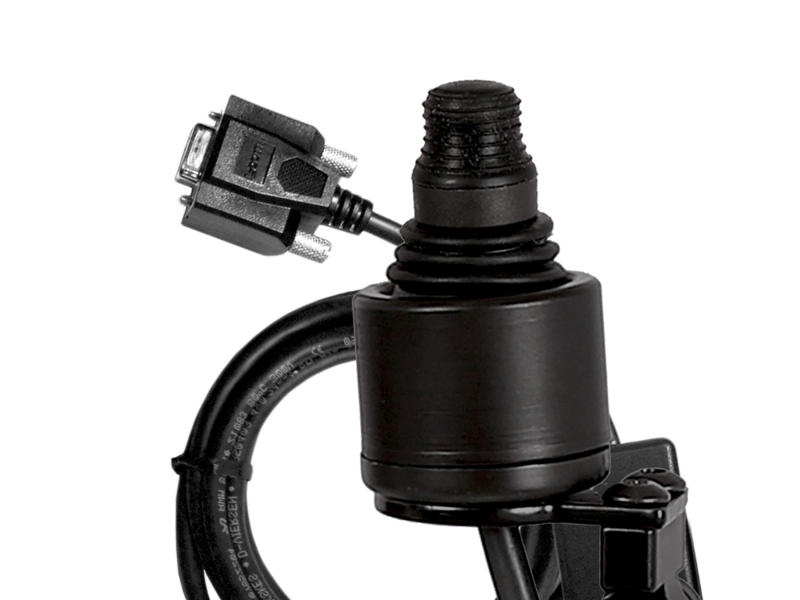 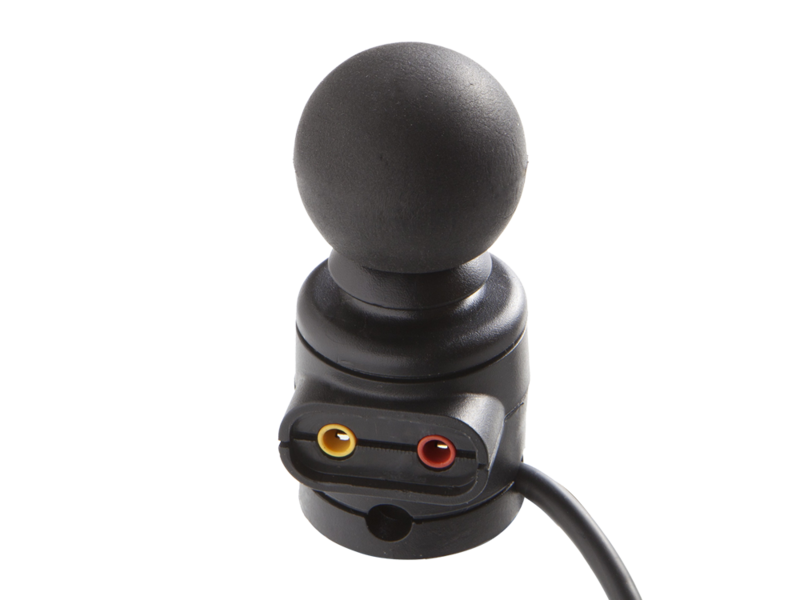 mo-Vis™ Heavy Duty JoystickThe All-Round Heavy Duty Joystick is a large, extremely durable joystick. 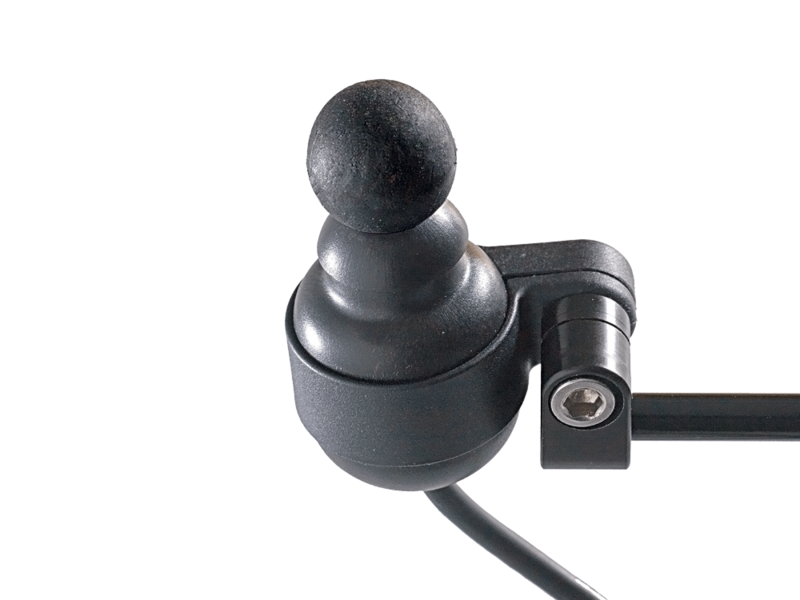 Can serve as a hand or foot operated joystick. 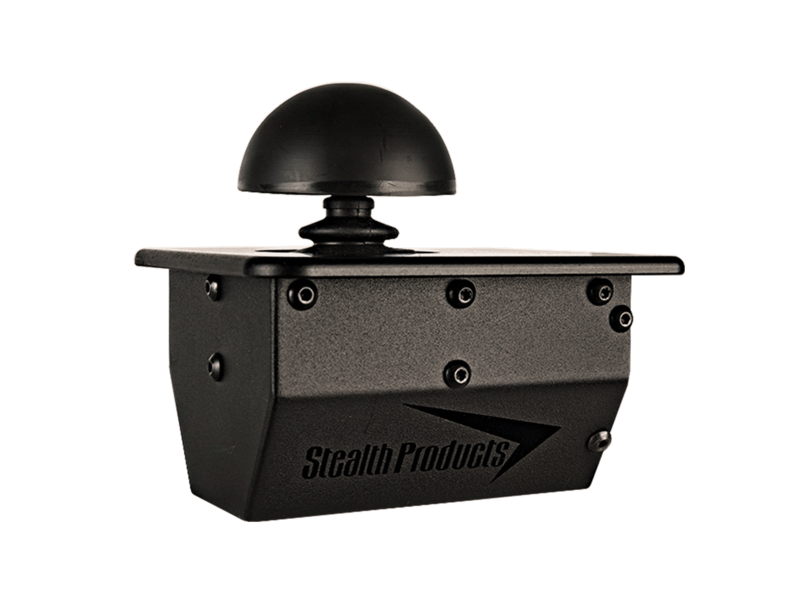 Developed for users with excessive force.